You heard part one... Now part two are you ready !? 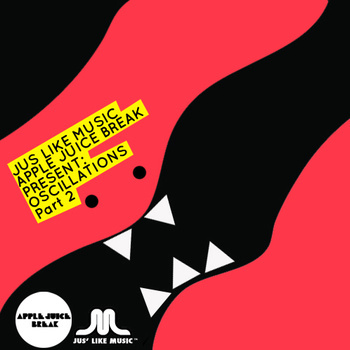 Oscillations is a FREE digital compilation presented by Jus Like Music and Apple Juice Break designed to help spread the word of amazing music by amazing artists from the genres of hip-hop, electronica, neo-soul, dubstep and anywhere in between ! 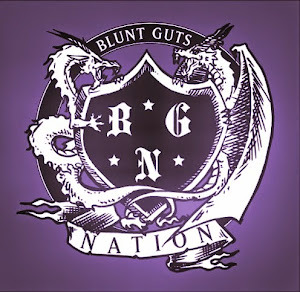 Featuring 21 amazing tracks, including exclusive works by Slugabed, Alex B, Kidkanevil (feat. Oddisee), Suzi Analogue, 00Genesis and much more, part 2 is garunteed to turn more than a few heads. Grab it at their Bandcamp for FREE !